This Vintage Life...stock a wide range of genuine homewares dating from the 1920's to the 1960's (and sometimes earlier!) You will also find jewellery, handbags, vanity items and clothing. 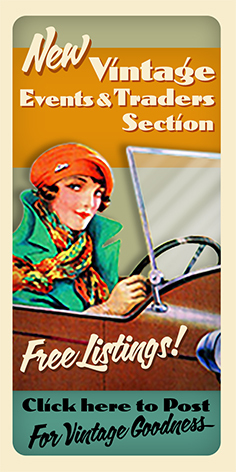 A one stop shop for your vintage lifestyle.